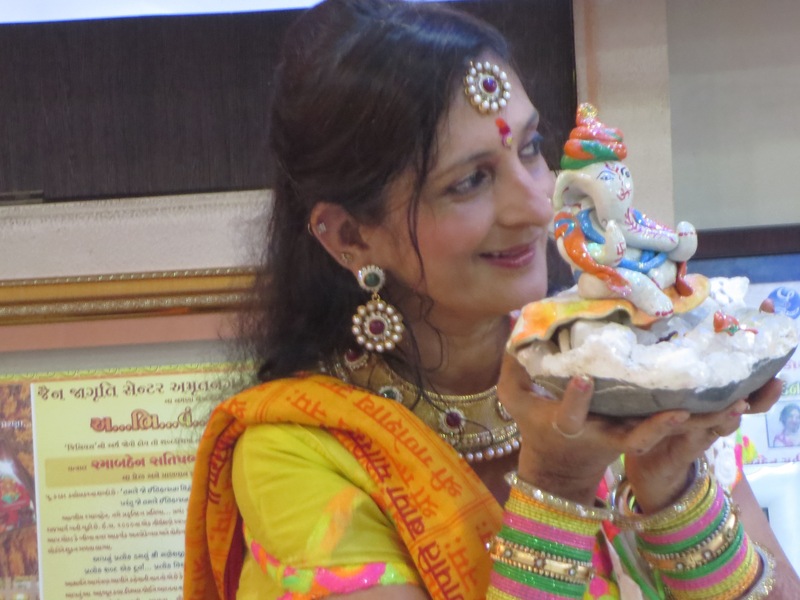 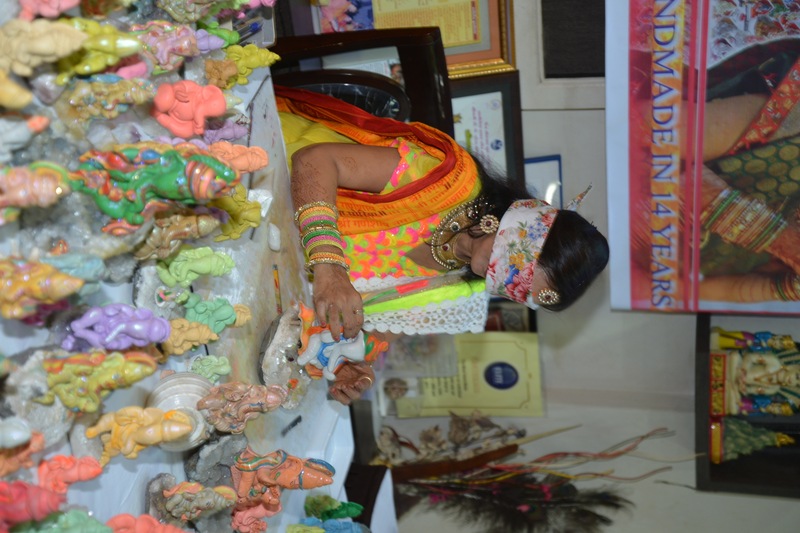 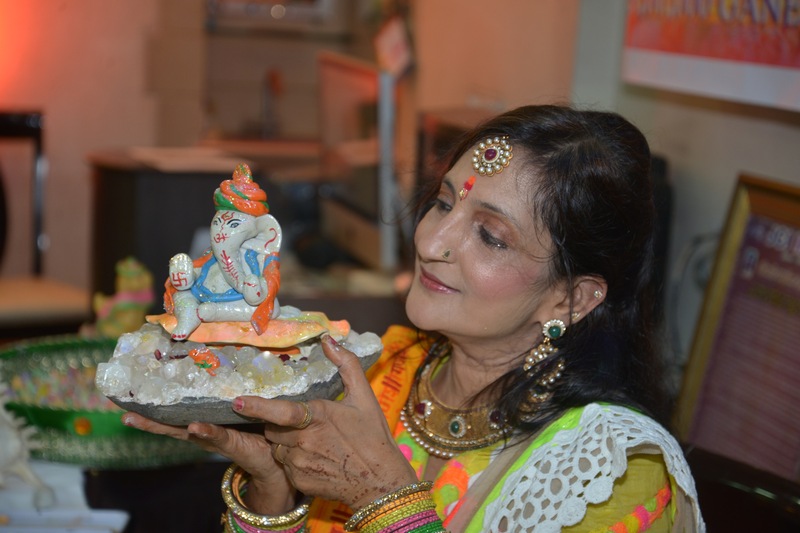 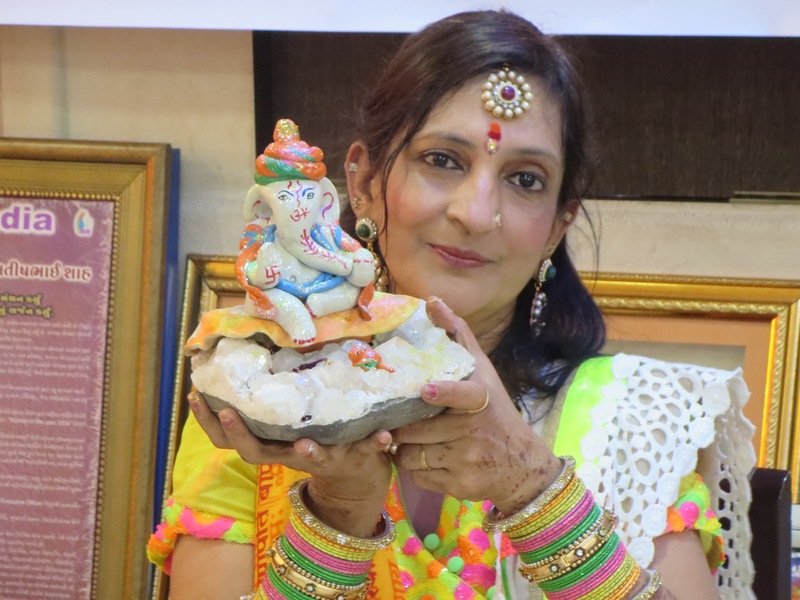 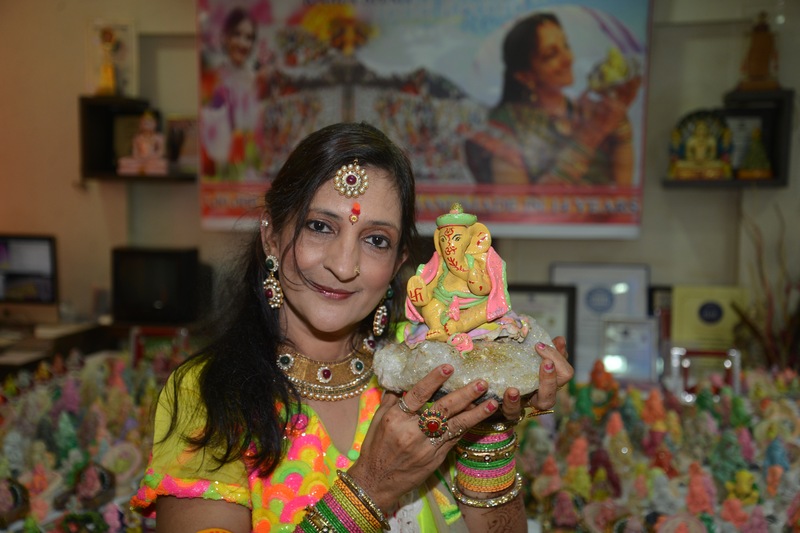 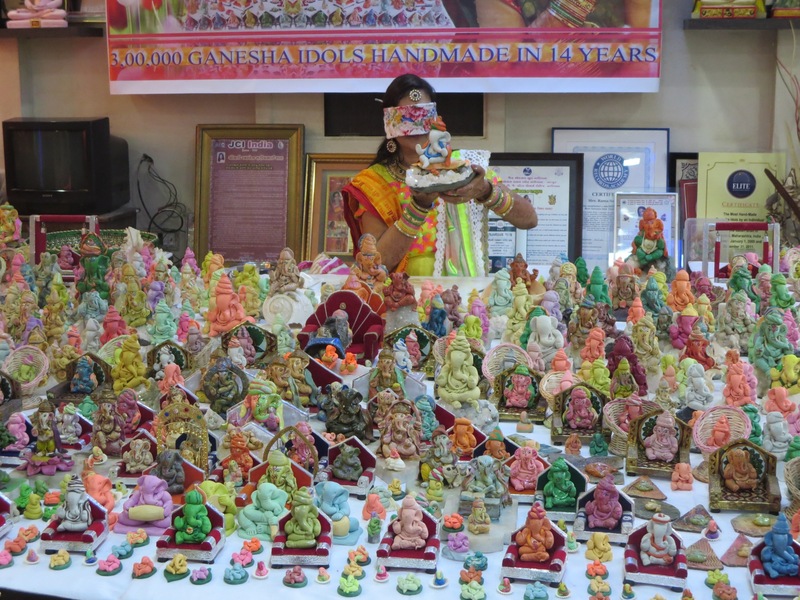 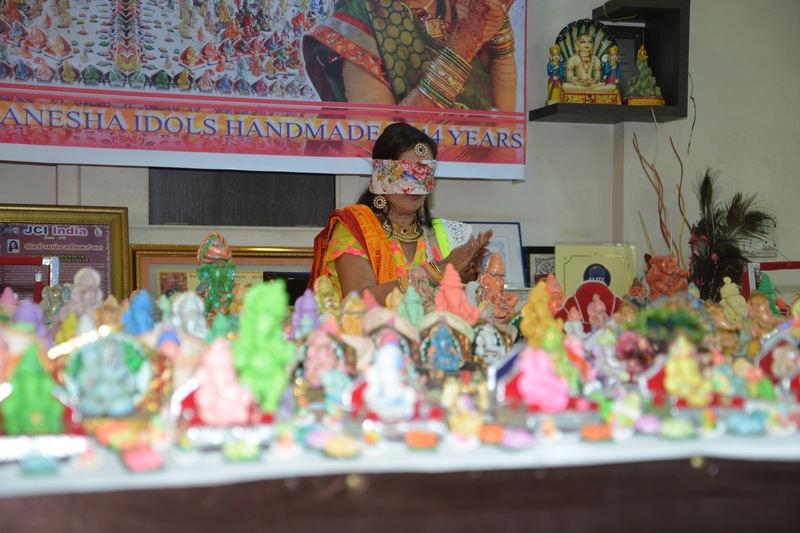 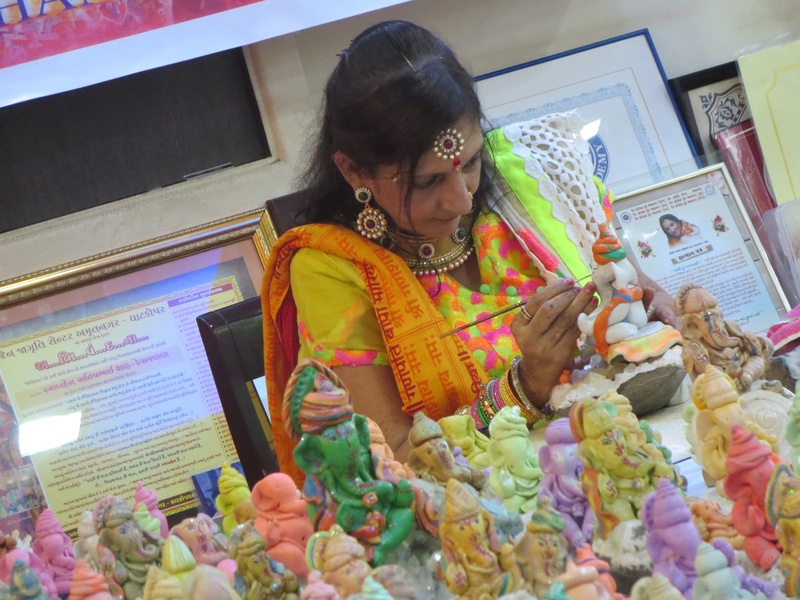 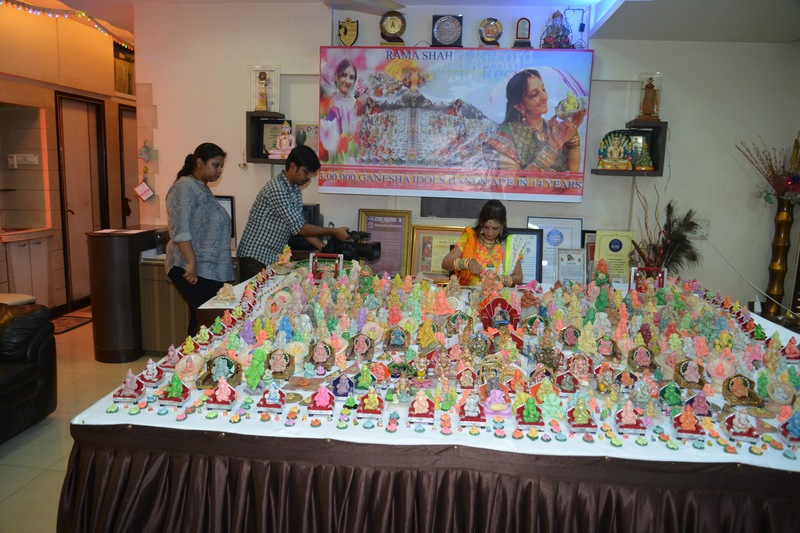 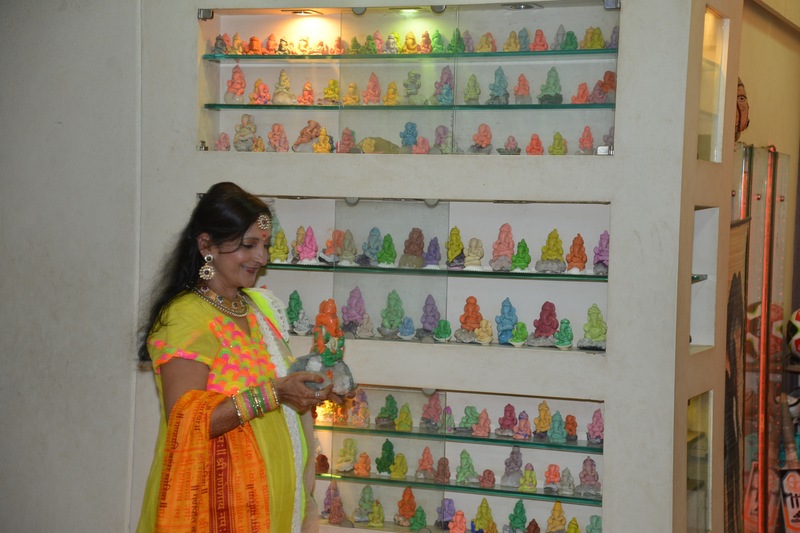 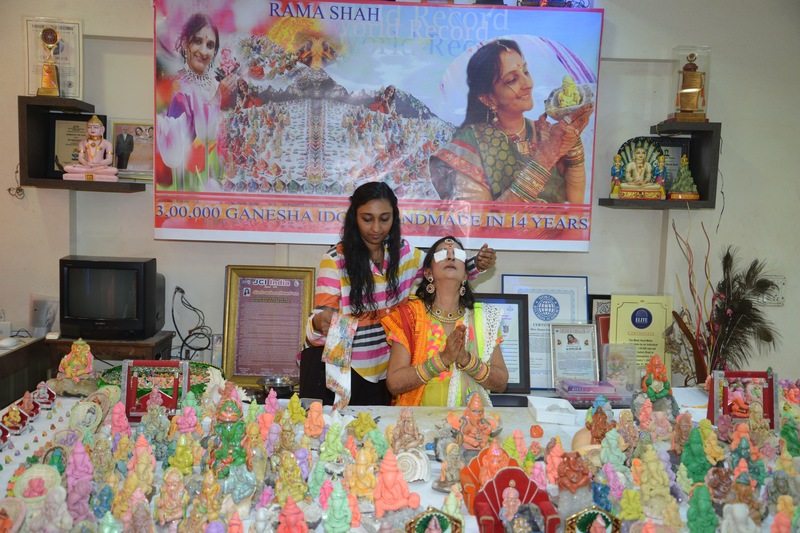 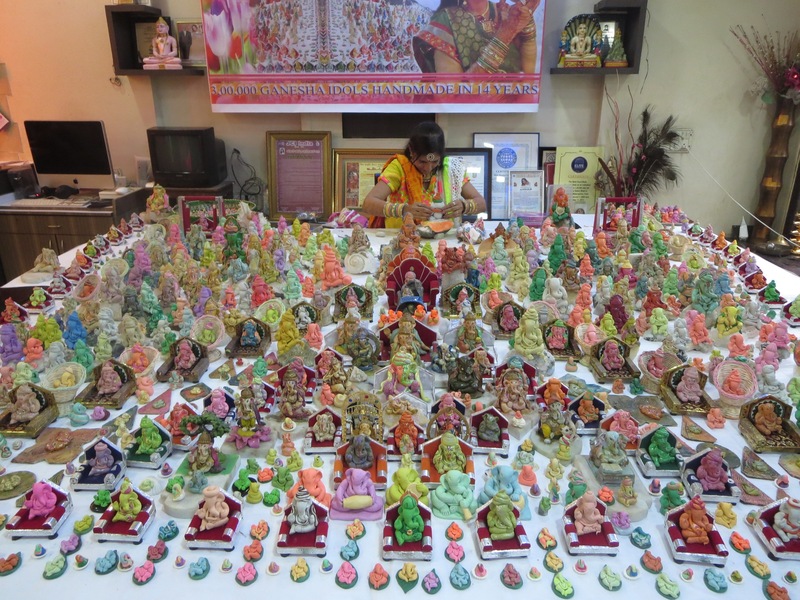 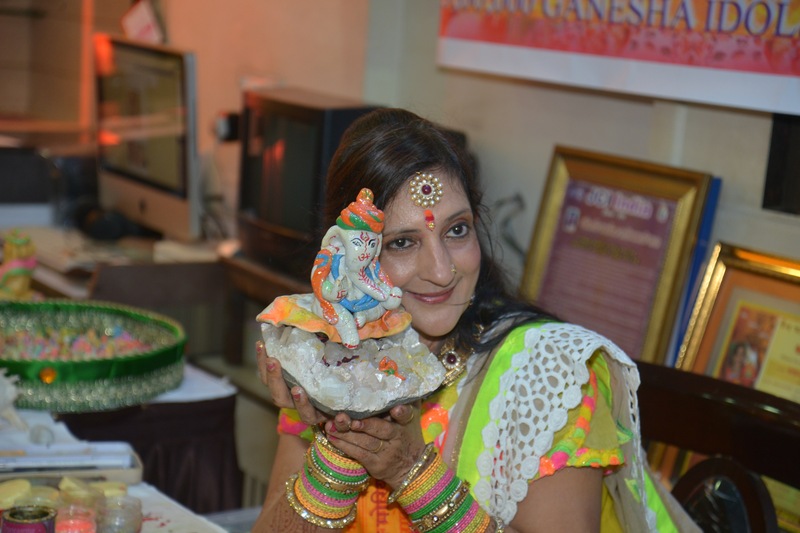 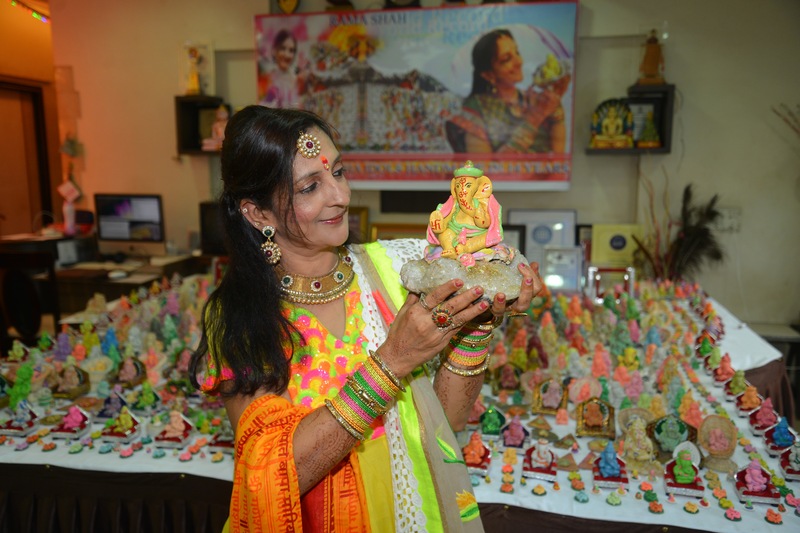 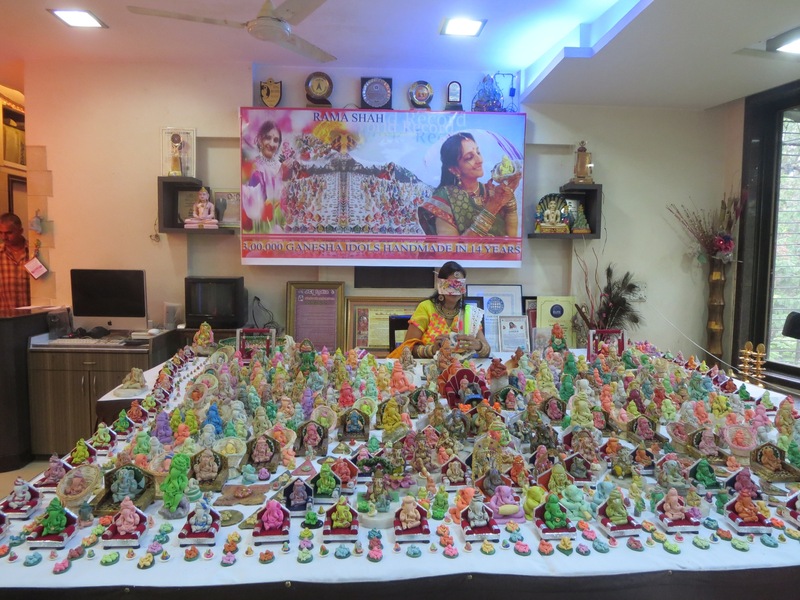 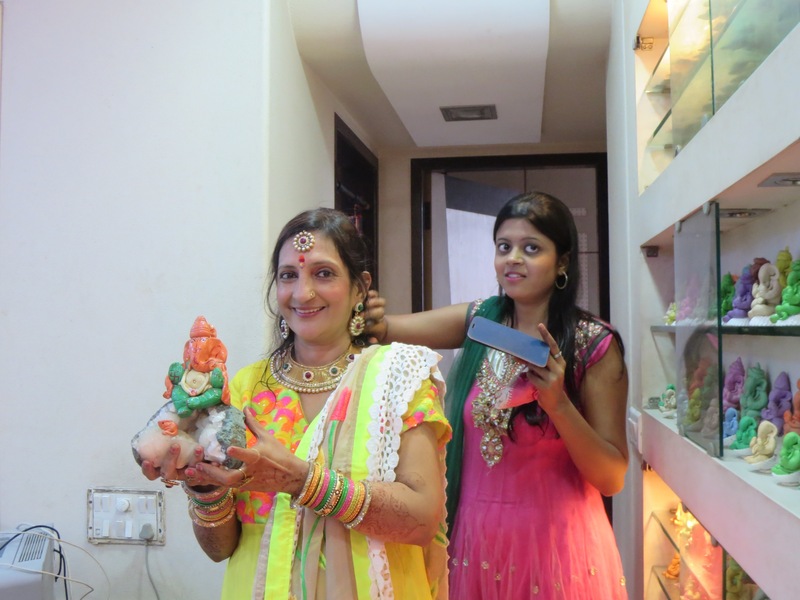 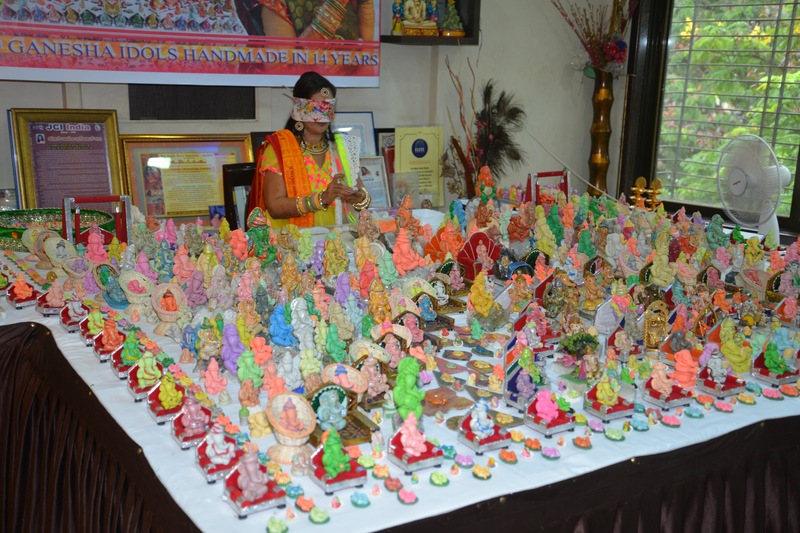 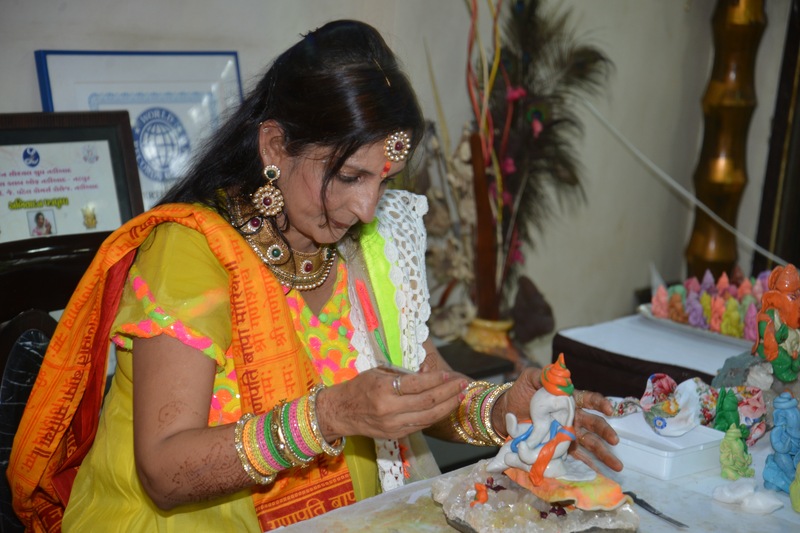 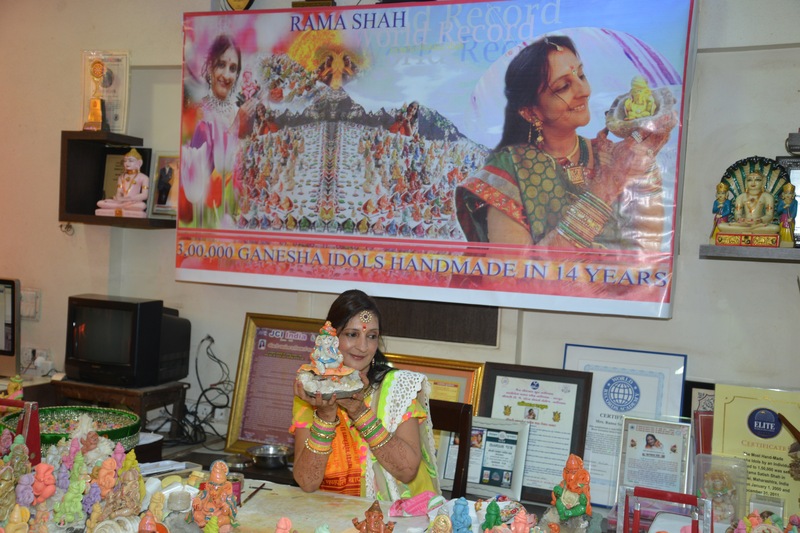 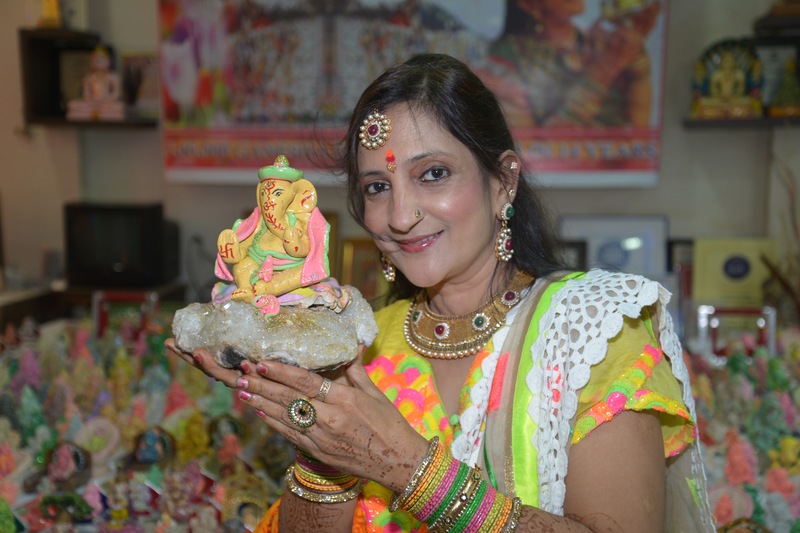 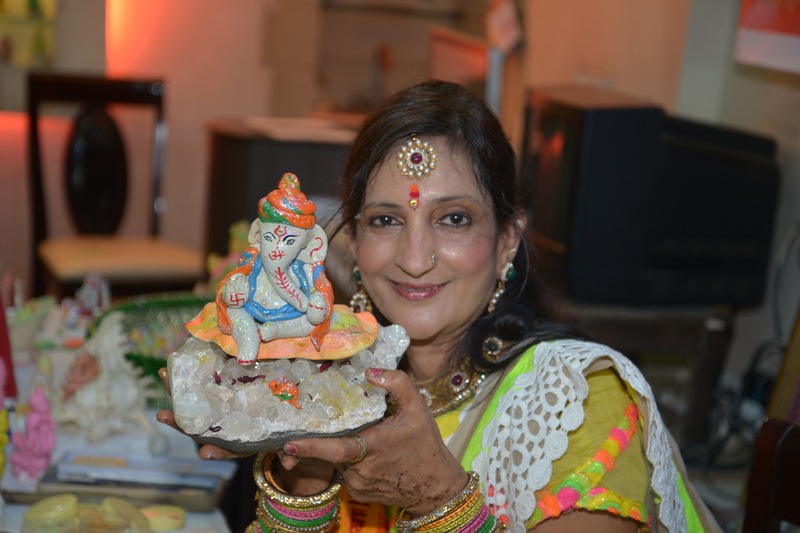 Rama Shah completed making 300000 Ganesha Idols after 14 years of hard work and devotion. 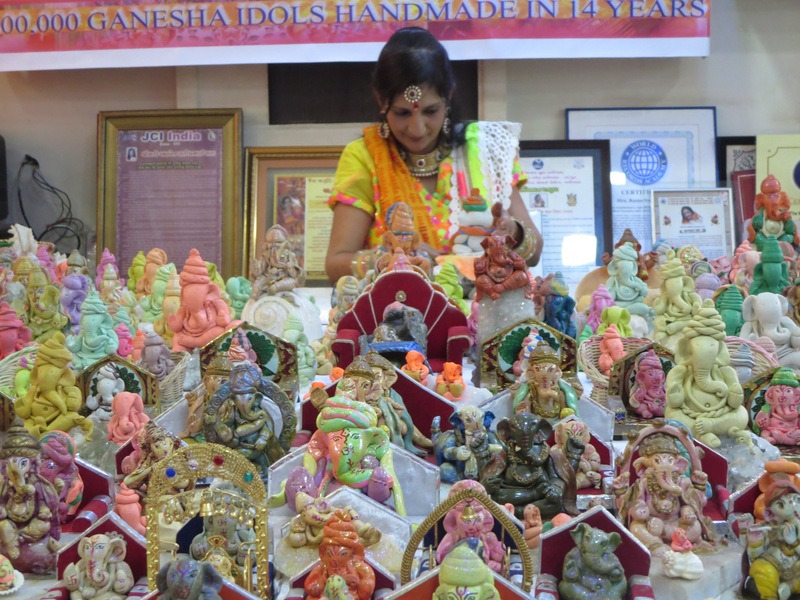 All the idols are hand made and different. 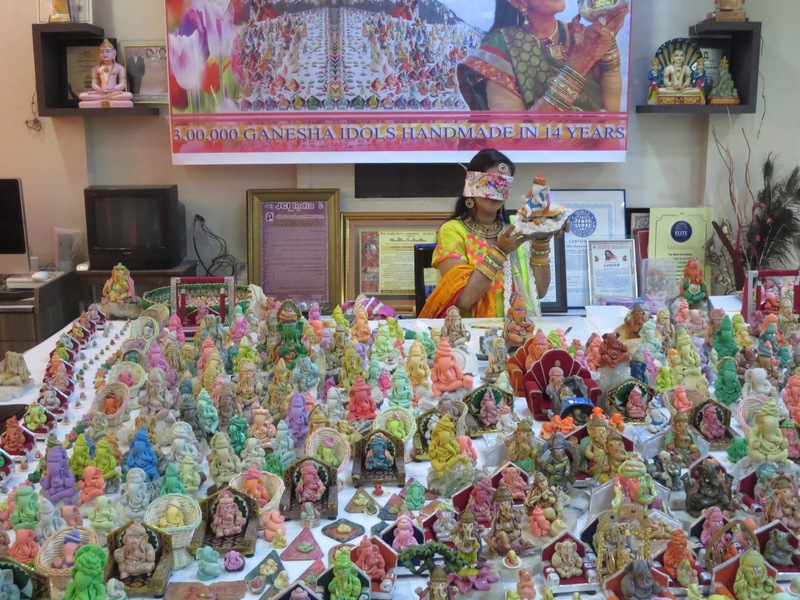 These idols are unbreakable, washable and very beautiful. 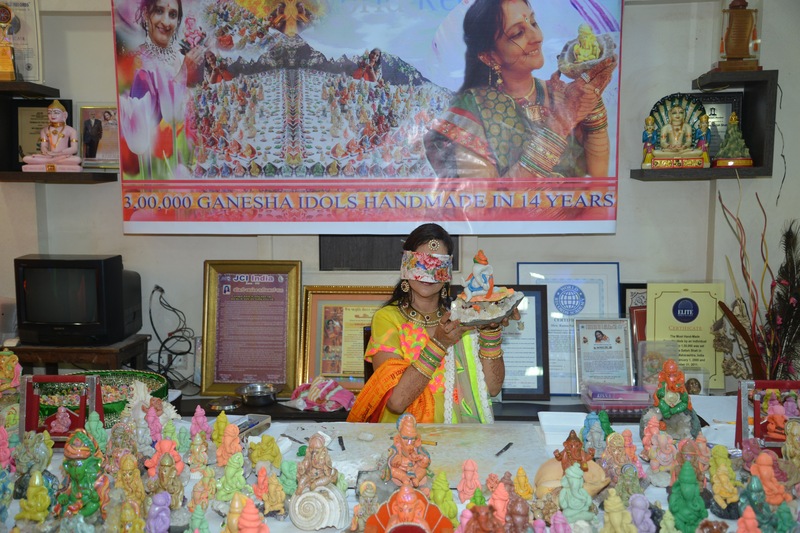 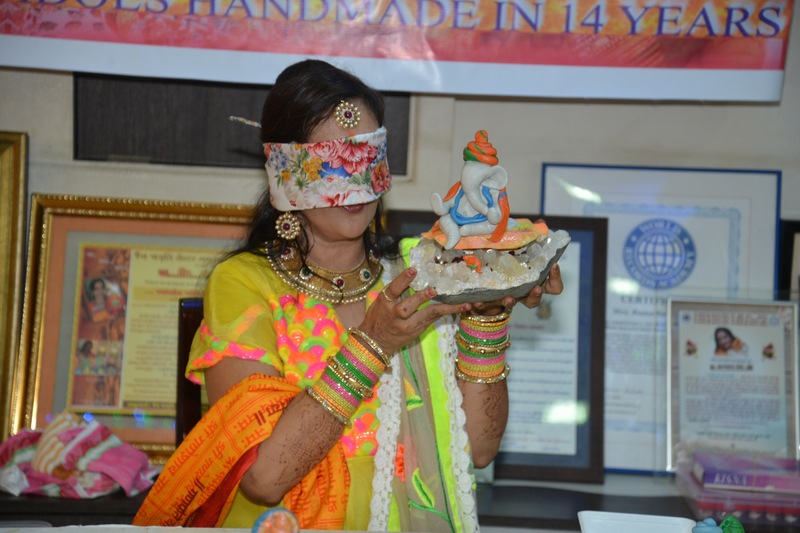 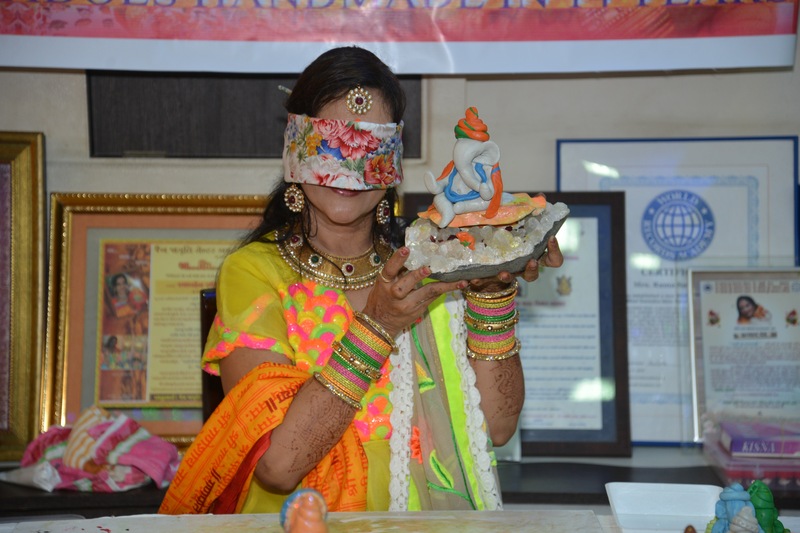 Many of these idols are made with her eyes closed – blind folded.